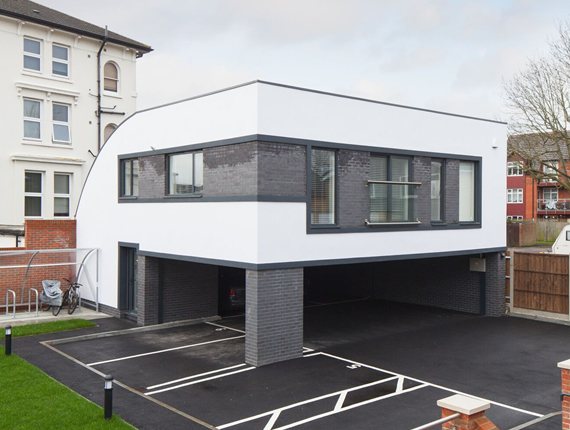 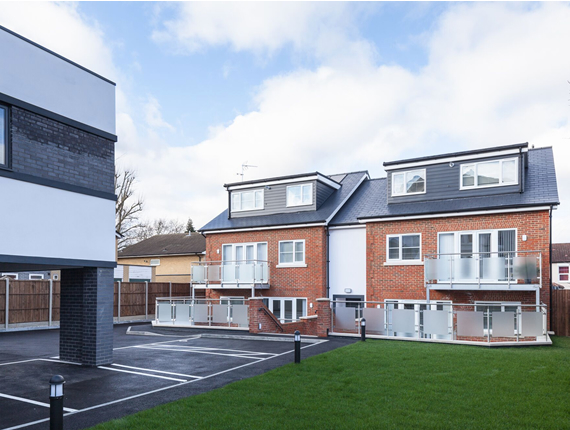 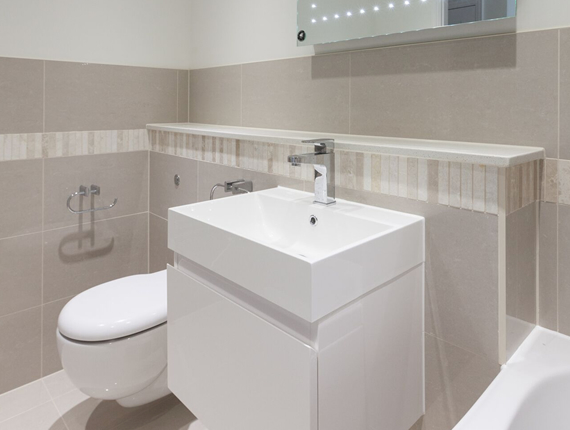 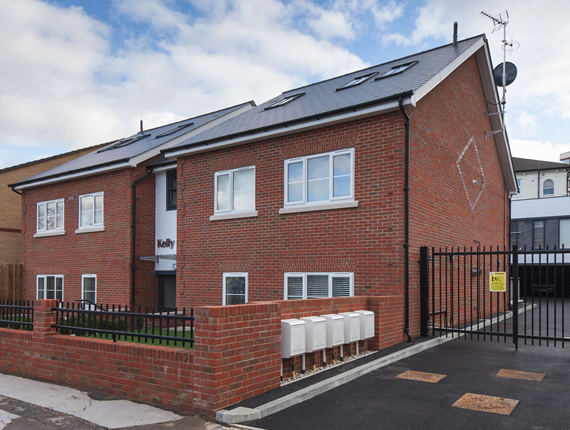 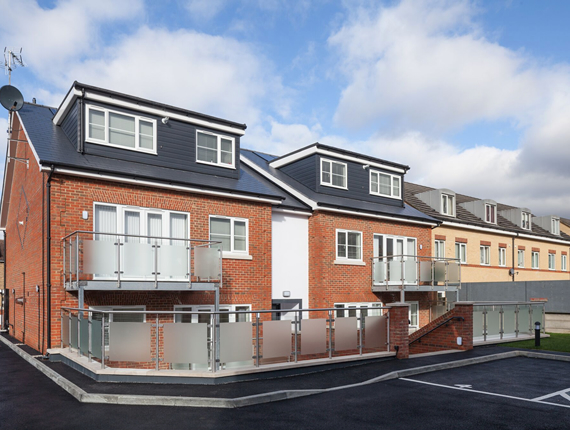 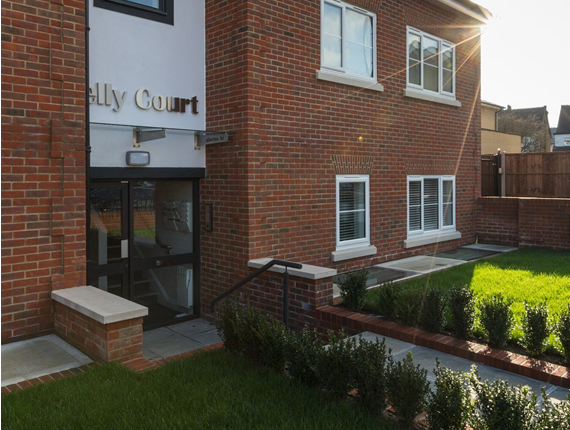 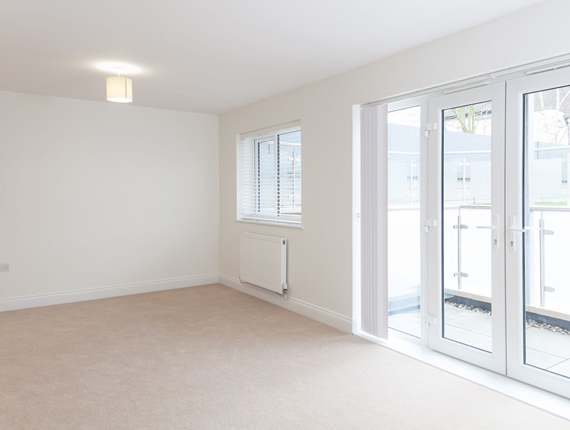 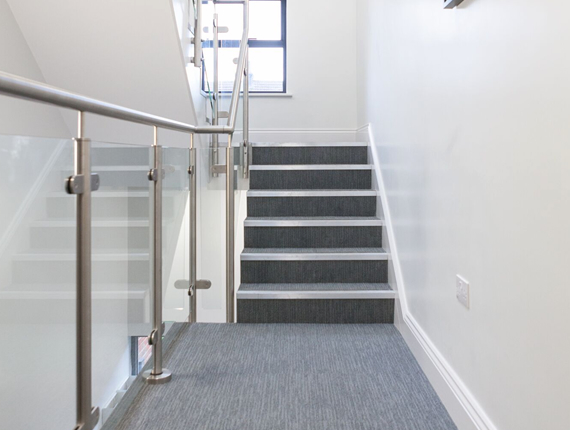 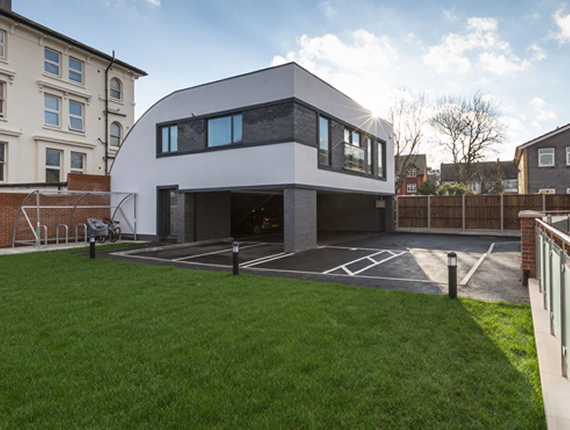 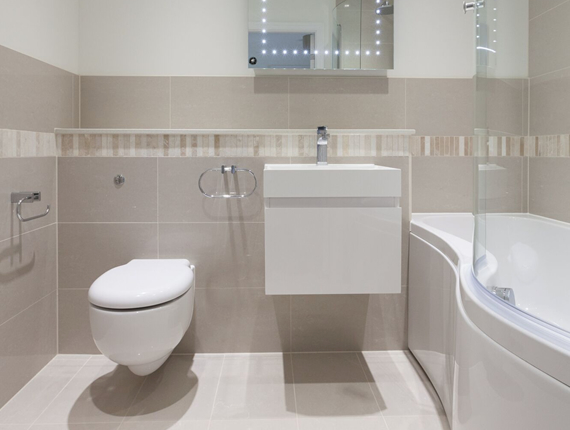 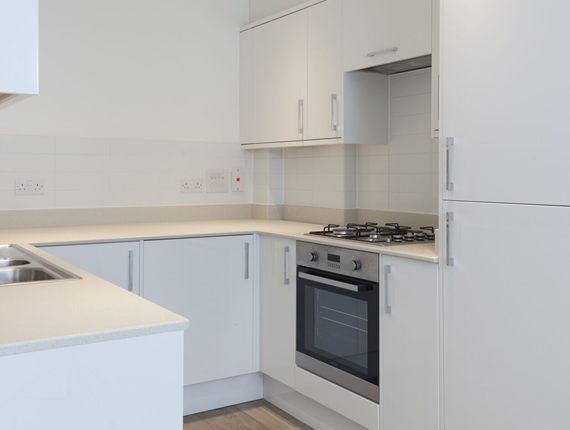 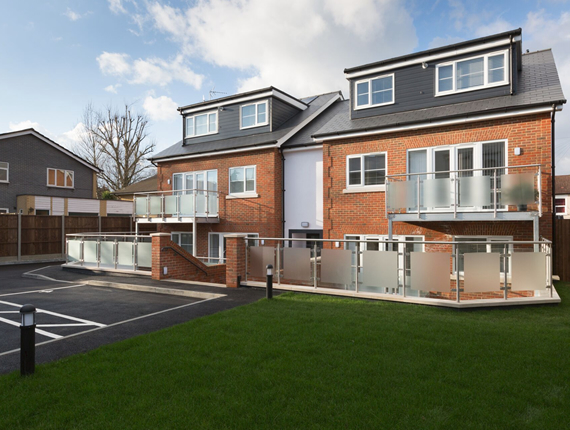 The project consisted of the designing and building 9 new build flats including an 800m3 basement. 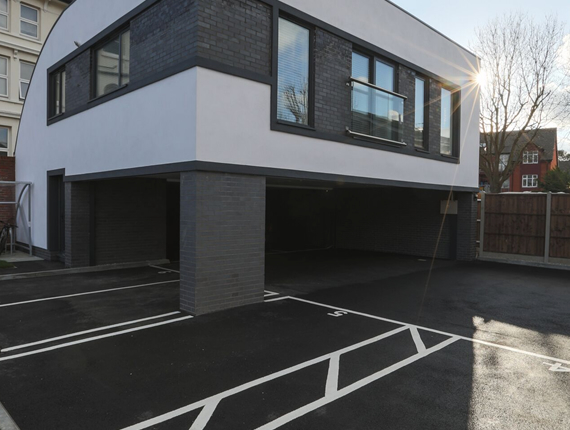 The site was fairly tight and the basement works consisted of secant piles, a reinforced waterproof concrete ‘box’, secondary delta membrane and sump pump. 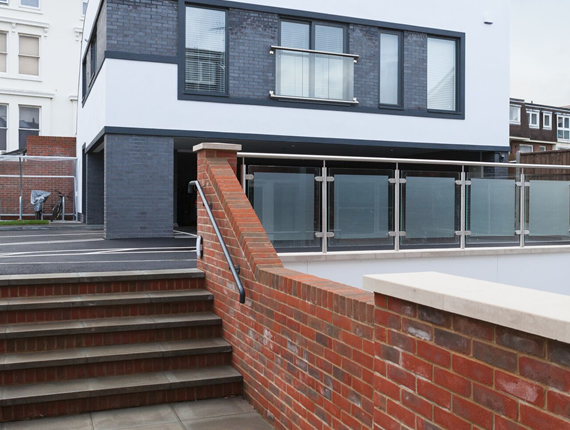 The super structure was very traditional and included pre-cast concrete planks and stairs and brick cavity walls. 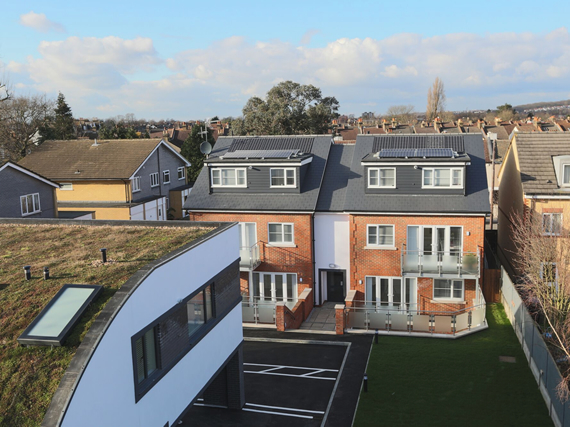 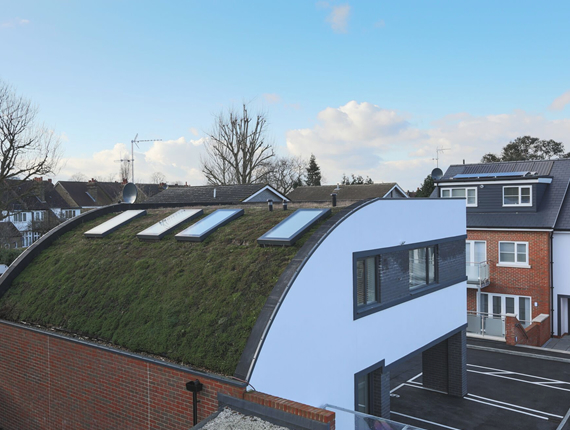 Code level 4 for sustainable Homes was a planning requirement so amongst other things we installed photo voltaic cells, a green roof and substantially upgraded the insulation for the building. 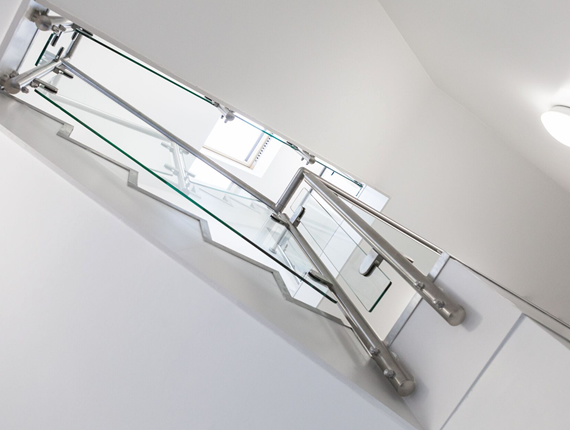 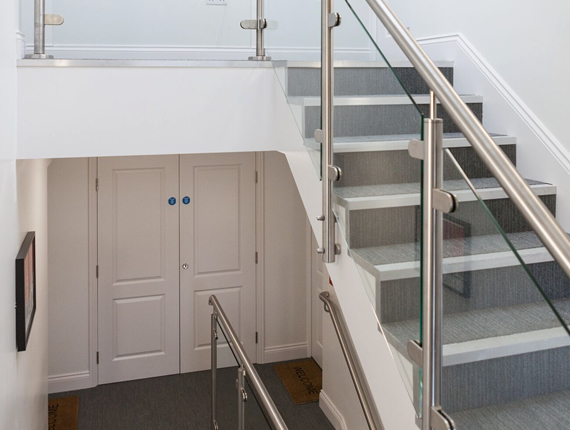 The careful selection of internal and external materials and products meant the overall finish of the build was to a high quality. 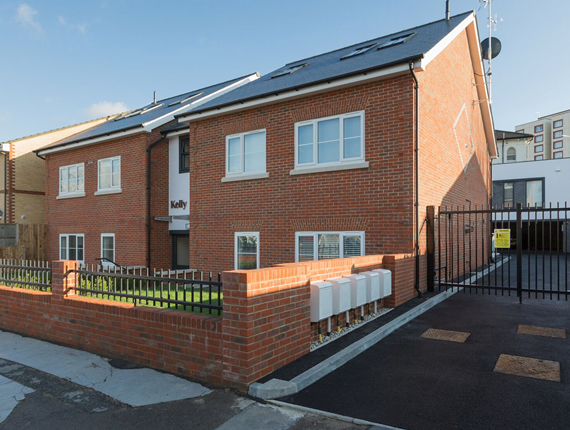 The final scheme was signed off and registered with BLP.